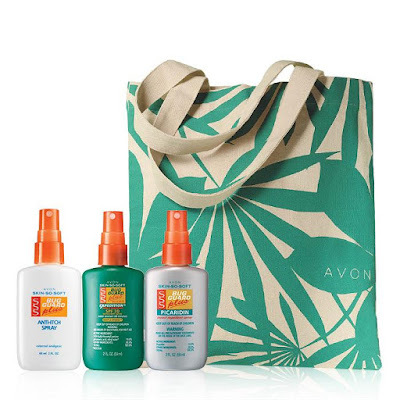 We are in need of bug spray so after reading the high praise on Avon's Bug Guard with sunscreen I decided to give it a try. 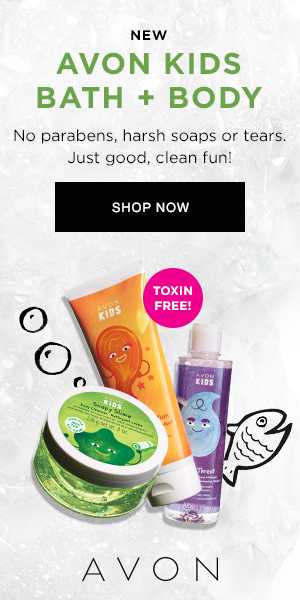 I remember using the Skin So Soft oil when I was younger because it repelled mosquitoes so well. 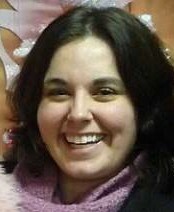 I'm hoping this works well for my family and will update once I get a chance to use it. Have any of you tried Avon's Bug Guard Lotion? 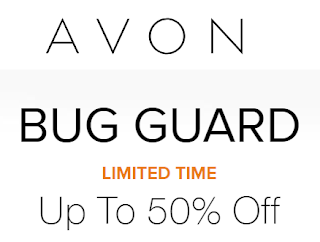 For a limited time, Avon has their Bug Guard Lotions & Sprays Up To 50% off! 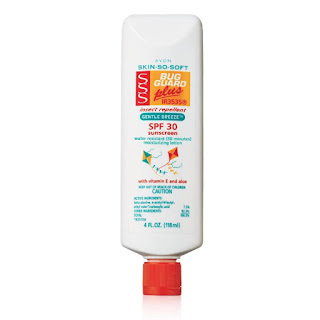 I really like that these are water-resistant, SPF 30 & Deet Free!